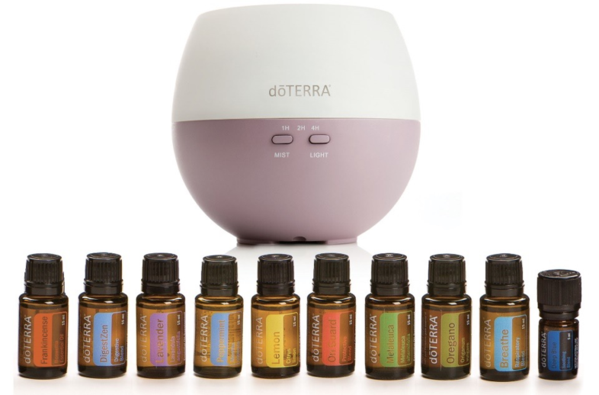 Our Beautiful and loving DoTerra team leader put together this awsome training video on the ten top oils! When you sign up with us, you get this incredibly gifted woman and our entire team with your package. Lots of training, lots of support and lots of fun! Our motto is that you will never oil alone. 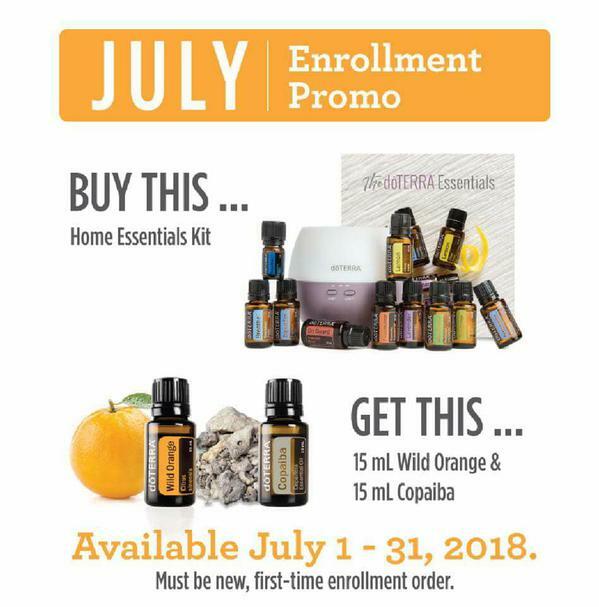 This month (July 2018) if you sign up with the Natural Solutions Kit OR the Home Essentials Kit, you get two oils FREE - Wild Orange and Copaiba! I'd love to share the 'WHY's' of THIS Company and what they are doing for households just like yours AND for families around the world. Just contact me for details by clicking on the email link at the bottom of this page! 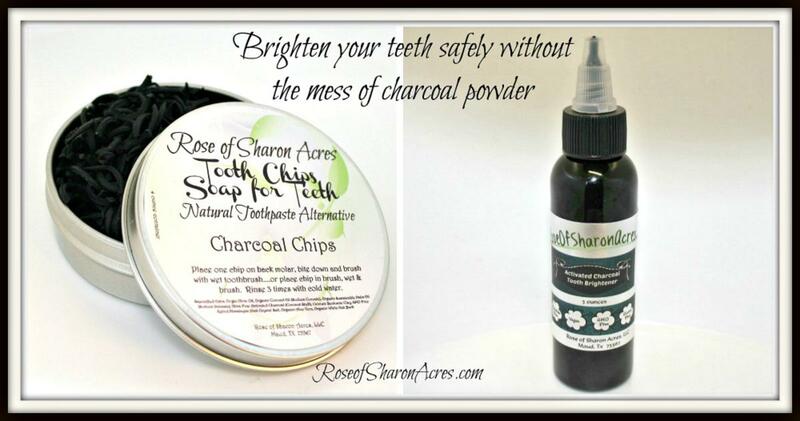 Alpha Hydroxy Acid - what does it do? 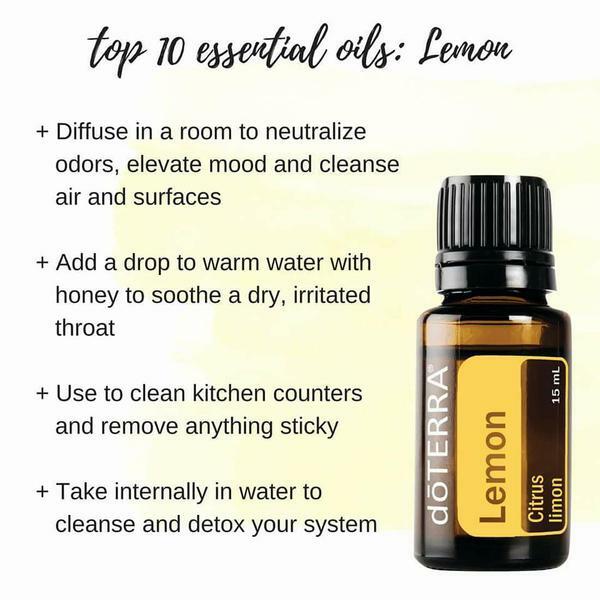 Are you tired of being let down by commercial soaps which promise clear, fresh skin with their added vitamins and benefits? 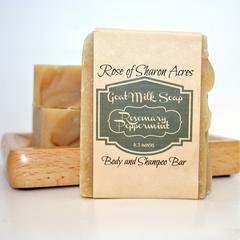 Your search ends here because using the delicious smelling natural goat milk soap isn't just relaxing but naturally good for your skin also. That's right! 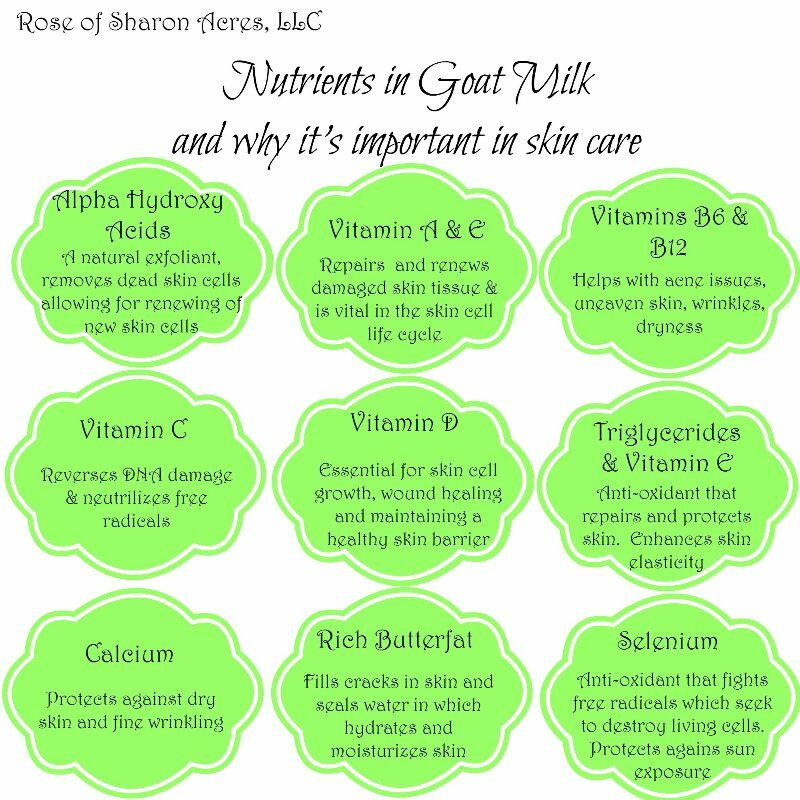 One reason your skin looks smooth and fresh after using natural goat milk soaps is goat milk contains alpha hydroxy acids which break down dead skin cells and leave new ones. 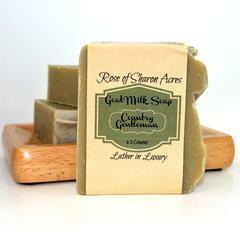 Literally, the soap gently removes the dry skin and leaves a brand new layer. 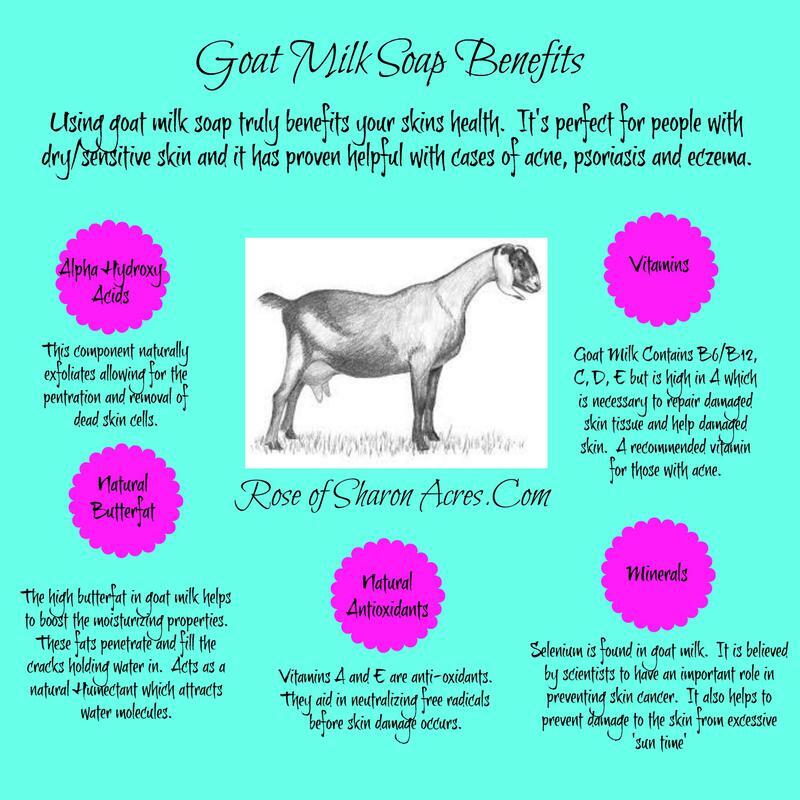 Goat milk also naturally contains vitamins B6/B12, C, D, E and A! 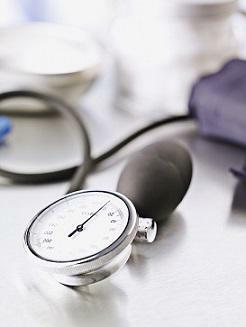 Vitamin A is necessary to repair skin damage and excellent for those suffering from Acne breakouts. 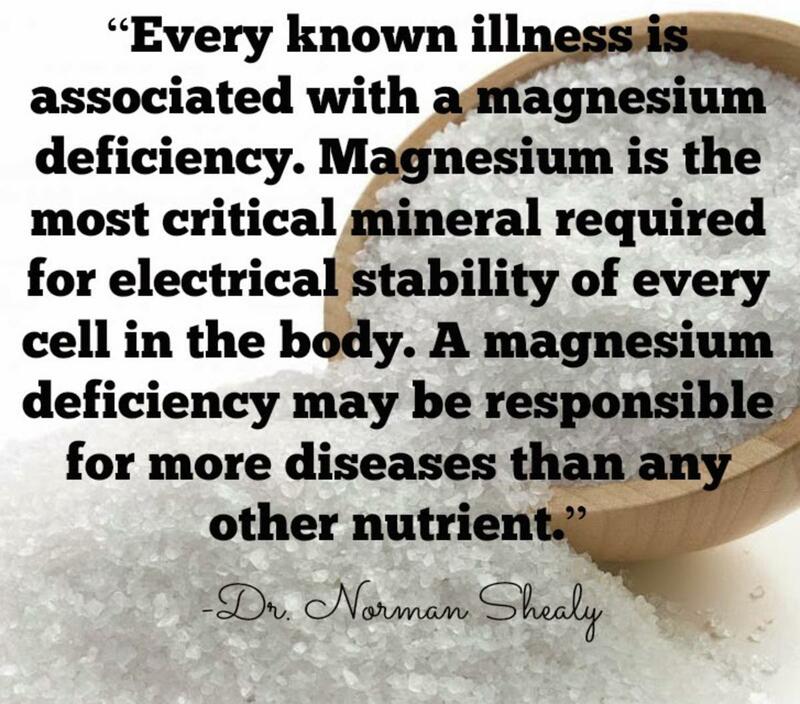 Vitamins A and E are also natural antioxidents which neutrelize free radicals stopping many skin issues before they start. 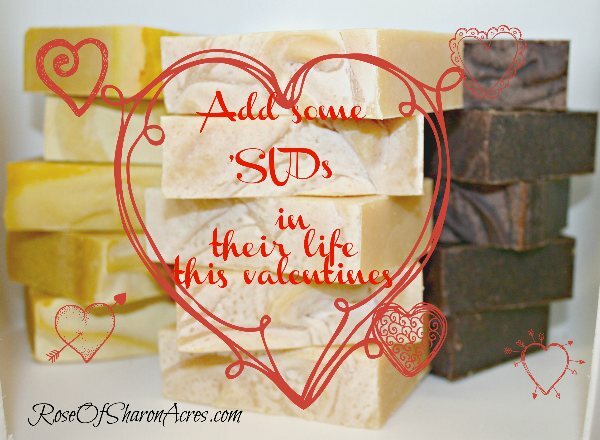 All this comes INCLUDED in our soaps - naturally! 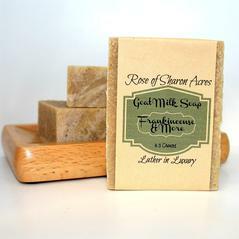 The content of natural goat milk soaps aid in reducing skin inflammation which makes skin appear less blotchy, red, and puffy. Nothing compares to the rich moisture, natural high fat content of natural goat milk soaps to keep your skin soft, moist and exfoliated.